Instead of wearing all the spring trends all at once, why not wear one spring trend all over? 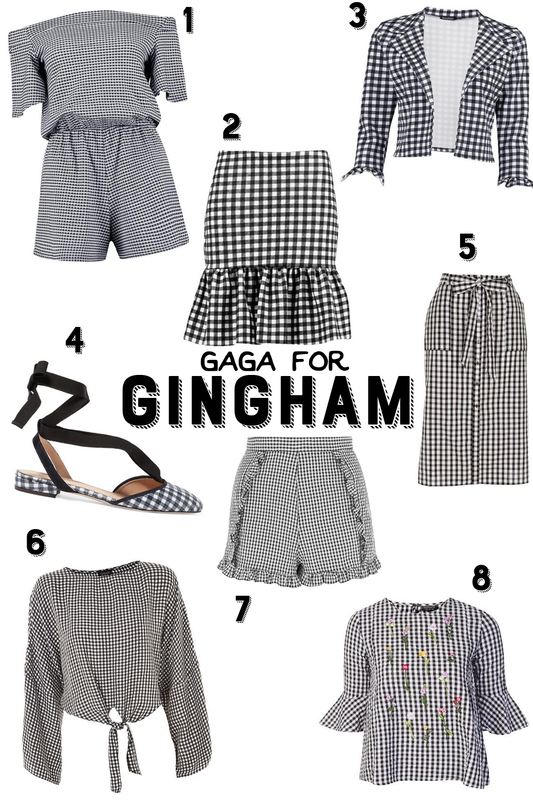 Go head to toe gingham. Or ya know, don't, but at least pick up one of these classic pieces to put a spring in your step!